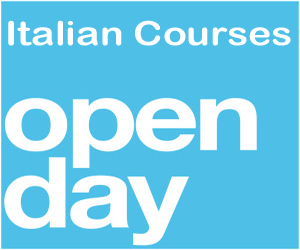 On the 19 September 2015 from 10am to 12noon at the Italian Cultural Institute we have enrolment and assessment tests. 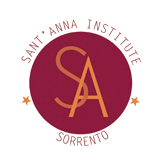 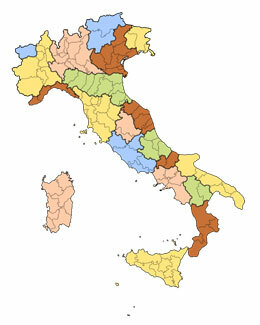 If you have studied or have learned Italian before, we can offer a free assessment test in order to assess your level . 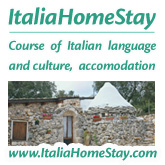 If you never studied Italian before we are giving a free tester of Italian language lessons for complete beginners . 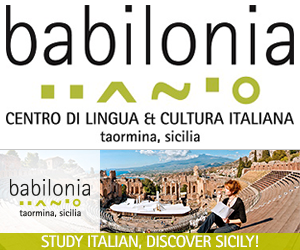 Whether you are a beginner, intermediate or advanced, whether you want learn Italian for business or pleasure, we can help you perfect your language skills at a level that suits your needs, and times and days that suit your schedule. 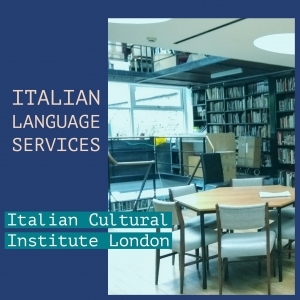 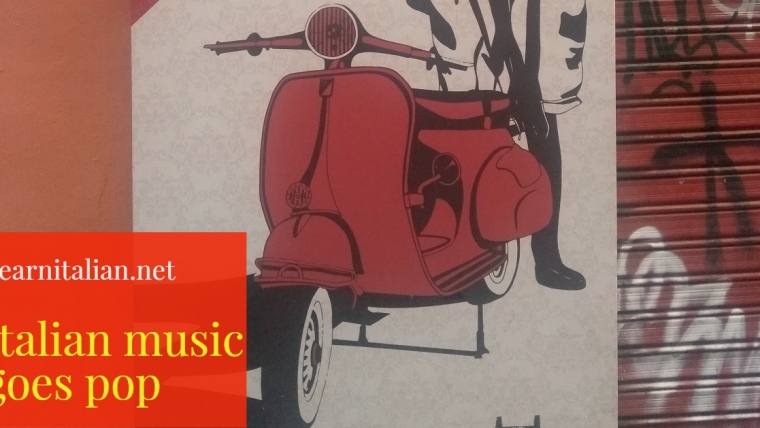 You can keep up to date with Italian culture by taking advantage of exciting Institute events, such as films, plays, concerts, lectures, books and poetry readings, and exhibitions.